Fenelon Stampcrete can provide complete landscape services, specializing in hardscape construction and outdoor living oasis. 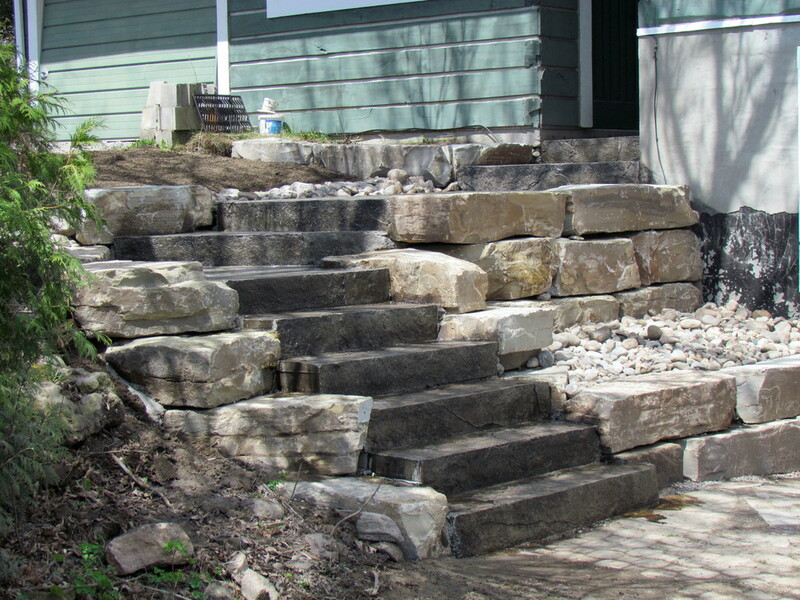 From the installation of armour stone to soil and sod combined with our pattern stamped concrete patios and walkways. We can even do concrete countertops for your outdoor kitchens.